Guardian Angel Locksmith, has been serving San Fernando Valley for 10 years providing reliable and honest locksmith services to families like yours. Over that time, we have built a reputation for dependable service, quality products, and reasonable prices. Call or email Guardian Angel Locksmith in San Fernando Valley today and we’ll get right to work! 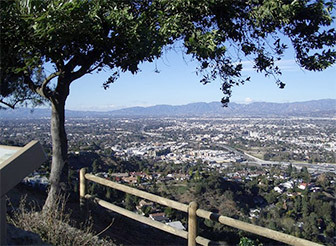 Our locksmith’s in San Fernando Valley can install new locks, open locks that are malfunctioning, and ensure that your locks and other security hardware is in good condition. The security of your home or business is one of the most important investments you can make. When managing your home or office security needs, Locksmith San Fernando will make sure that you’re covered. Contact Locksmith San Fernando today for a no-obligation consultation on how our services can help increase the security of your home, business or automobile!